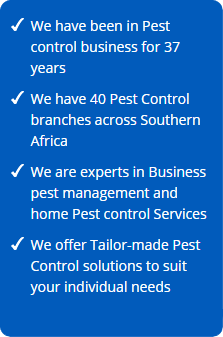 The Pinetown Pest Control branch was opened in 1987, and has been owned and managed by a father and son team for the last 15 years. 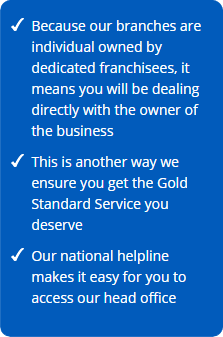 Our commitment to customer satisfaction has ensured a solid base of loyal clients. Servicing both the corporate and domestic market, no job is too small or too large for us to handle. 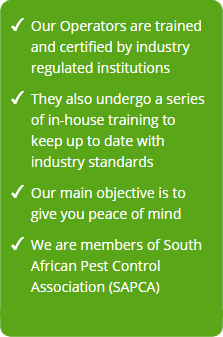 Qualified Pest Control Operators as well membership to the South African Pest Control Association gives clients peace of mind that not only will their pest control problems be resolved, but that they are valued as important partners to our success. We have a large number of clients that require compliancy with international Pest Control standards. Our staff has been trained and certified to undertake integrated pest management programs that adhere to these standards. We have all the required documentation in place as well as PRP files for audit purpose so that our valued clients can maintain a good score. We are well equipped to assist with the rapid development of the areas we service where new commercial, industrial and domestic properties require reputable soil poisoning and weed control applications. 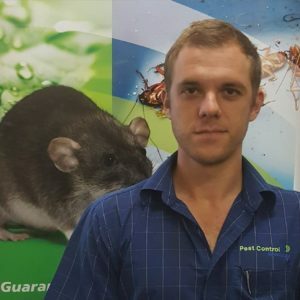 Pest Control Specialists in Pinetown are an industry leader in providing environmentally safe, reliable and superior services in order to protect our customer’s health, food and property. Trusted and Recommended since 1978.